New report shows "Year in Review" for Fiscal Year 2017-18... 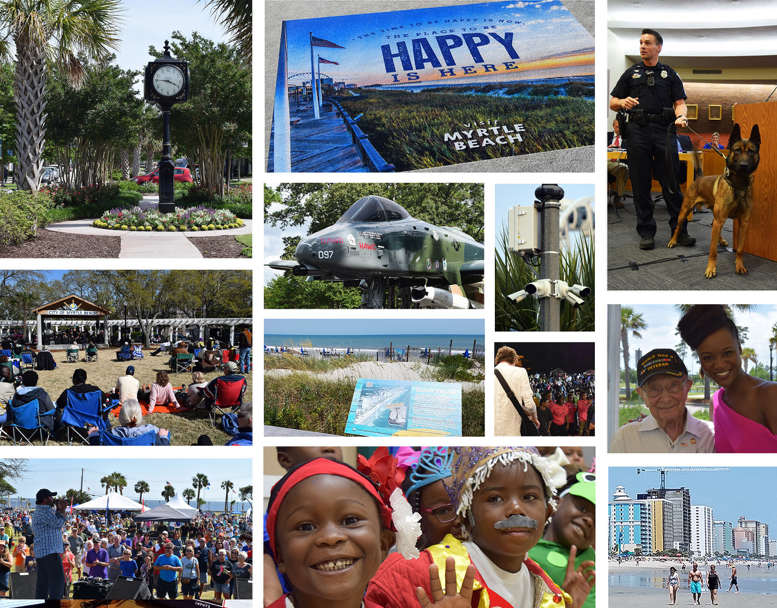 The Myrtle Beach City Council and the city’s 900-plus staff members are pleased to present this summary of departmental accomplishments during the 2017-18 Fiscal Year. Myrtle Beach takes the “first in service” pledge seriously. Our staff strives to provide excellent customer service to residents, businesses and visitors, year-round. To download the full report, click here.